My name is Mike Sacks. 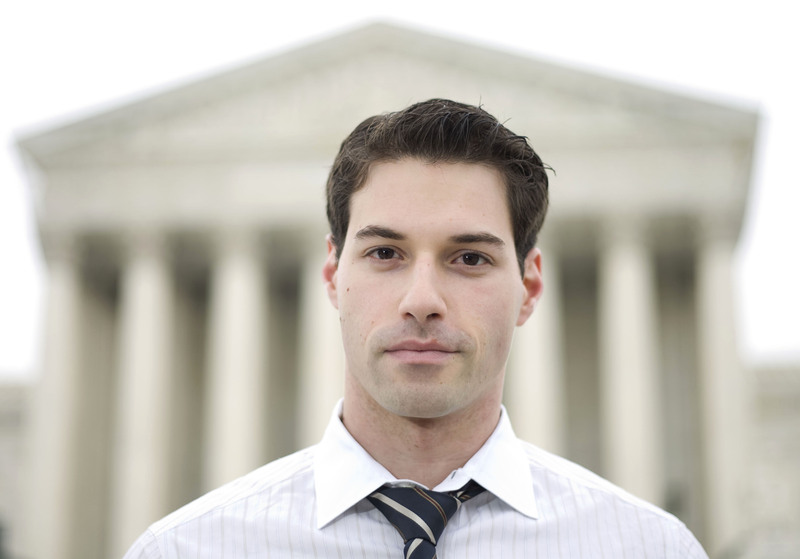 I am recent Georgetown Law graduate interested in legal journalism and the intersection of law and politics. For my final year in law school, I had no morning classes. As such, I took advantage of living only minutes from the Supreme Court to pursue a rather unorthodox extracurricular activity: reporting from the Court as the first one in line at One First Street. Ever since, First One @ One First has provided reports from oral argument, stories from the Supreme Court sidewalk, and snap-analysis of all things SCOTUS. Read F1@1F’s “Mission Statement” here. Christian Science Monitor: Cover Story, “Should the Supreme Court Look More Like America?” June 28, 2010, issue. Christian Science Monitor: “Health Care Law Goes on Trial“; “What If Terry Jones Goes to Sweden?” October 4, 2010, issue.